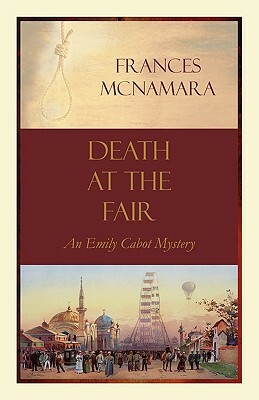 The 1893 World's Columbian Exposition provides a vibrant backdrop for this exciting new mystery. Emily Cabot is one of the first women graduate students at the University of Chicago, eager to prove herself in the new field of sociology. While she is busy exploring the Exposition with her family and friends, her colleague, Dr. Stephen Chapman, is accused of murder. Emily sets out to search for the truth behind the crime, but is thwarted by the thieves, corrupt politicians, and gamblers who are ever-present in Chicago. A lynching that occurred in the dead man's past leads Emily to seek the assistance of the black activist Ida B. Wells. Rich with historical details that bring turn-of-the-century Chicago to life, this novel will appeal equally to history buffs and mystery fans.